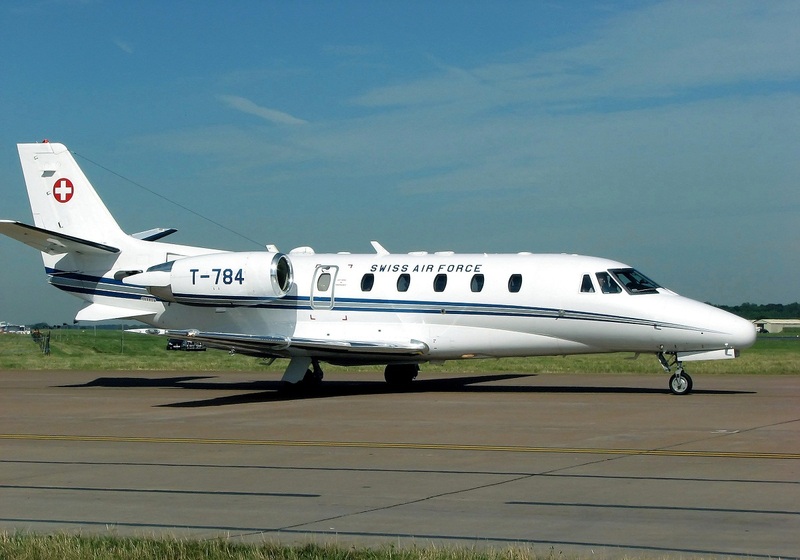 Cessna designed 560 to compete in the segment of twin turboprop aircrafts. Its fuselage is wide and high enough to allow standing up inside. It is incorporated with an un-swept wing that was made with supercritical airfoil. 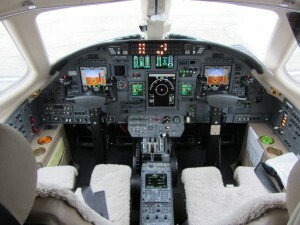 Cessna chose the PW500 turboprop by Pratt & Whitney Canada to power the plane. 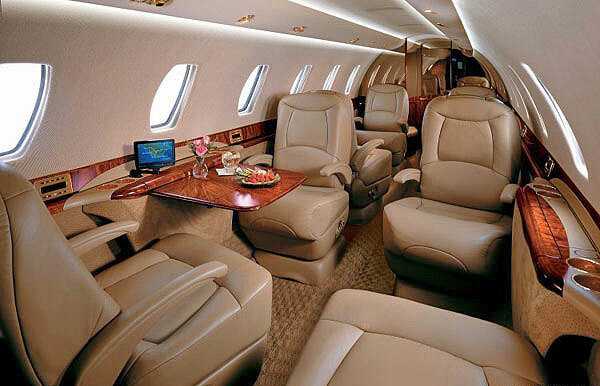 The resultant light corporate jet is the roomiest in its class and can be flown by 2 pilots. The 560 range of aircrafts by Cessna has been revised multiple times and several versions were released. Some versions have ceased from production while other continue. The current models feature Honeywell Primus 1000 EFIS suite of avionics and have been upgraded to PW545B engines, which offer improved performance. Another upgrade involves improved PW545C engines, FADEC engine controls, Collins Pro Line 21 Avionics, 4 LCD screen EFIS display and a fully revised nose design. All the aircrafts developed by Cessna in the 560 series are and have been used as passenger planes. They are mainly used by corporate firms and executives for their travelling purposes. Private aircraft charter agencies use various Cessna models to meet different requirement of customers. Aerial tours of cities or natural landscapes, surveillance, aerial search operations, etc. 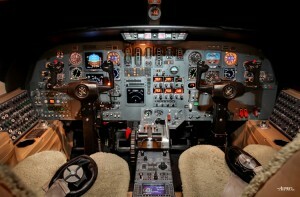 are some of the purposes for which different Cessna models are suitable, depending upon the circumstances. 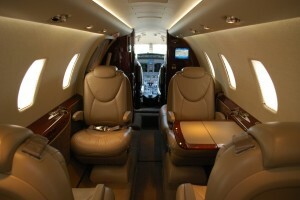 They can even be privately owned for personal and family use. 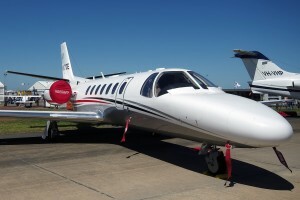 Cessna publicly announced the development of a stretched version of its Citation II at the annual convention of National Business Aviation Association (NBAA) in New Orleans in 1987. 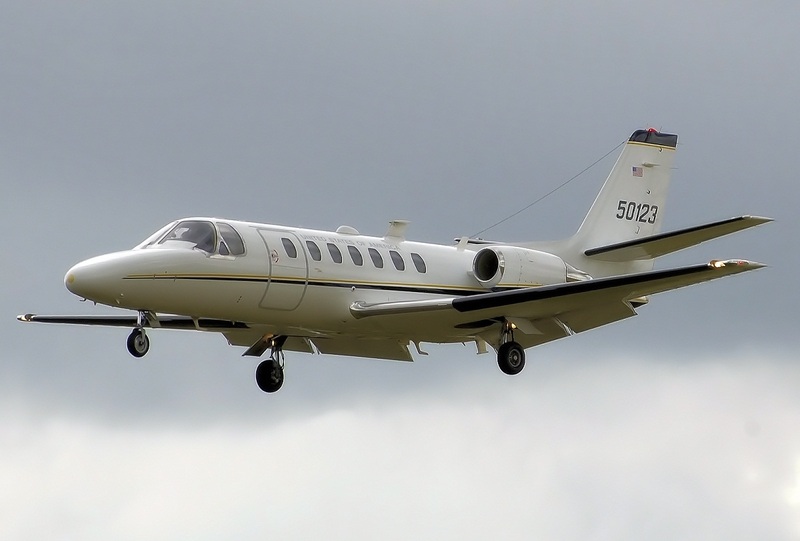 The maiden flight of Model 560 Citation V had its 1st flight in August the same year. 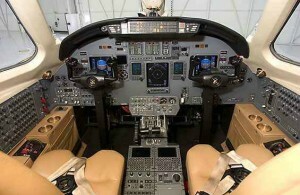 Its production prototype was flown in 1986, and it received the US Certification in December, 1988. The aircraft began to be delivered in April the following year. 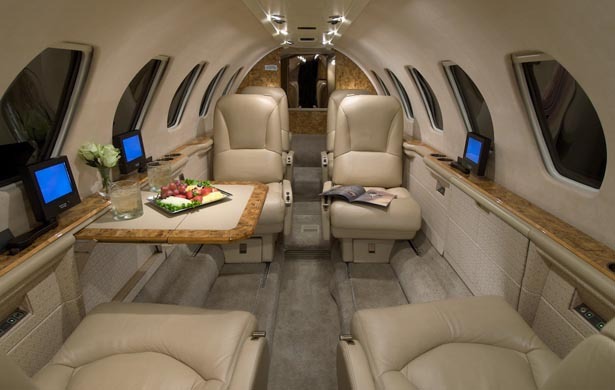 Cessna announced a new development, named Citation Ultra Encore, at the NBAA convention in 1998. 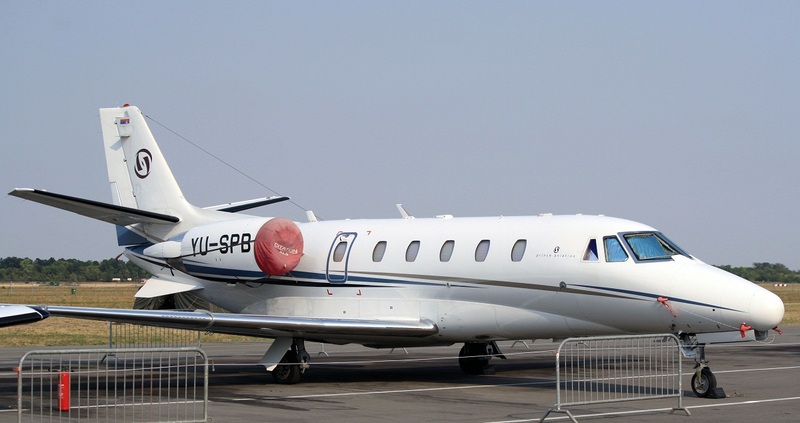 Some of the new introductions to the aircraft were PW535 engines by Pratt & Whitney Canada, updated interior, more fuel payload, main trailing link undercarriage and improved systems. Presently, Cessna continues to produce some of its 560 models while the production of others has been ceased. 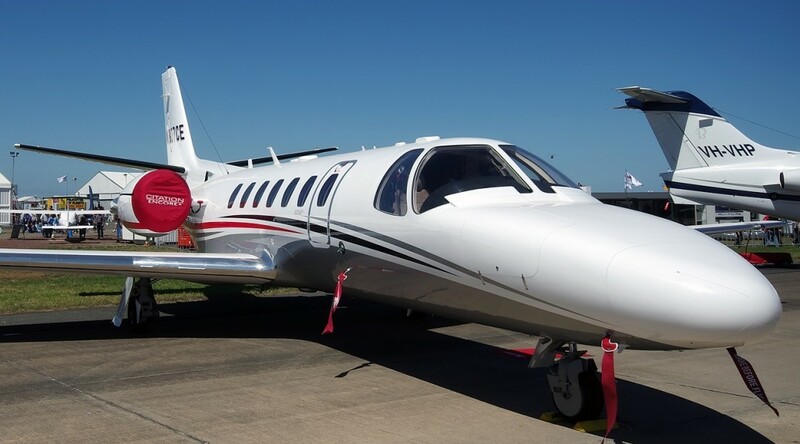 The current models continue to be used for transportation purposes by corporate firms and executives, politicians, VIPs, etc. 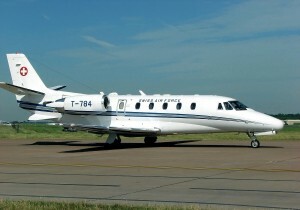 Cessna 560 is still useful for rescue operations in places where there is sufficient ground for landing.